Landscaping maintenance can be a significant endeavor, but re-planting shouldn’t add to your concerns. In addition to the financial aspect, crowding your yard with ornamental plants periodically demands a lot of time and energy. These plants have their name because remain lush from spring to winter. Despite the prominent quality evergreens share, their similarities often end there. Some of them need lots of water, some can withstand poor soil, the wind and heat and some provide ample shade. Understand the characteristics of each evergreen to choose the one that suits your lifestyle and home. Moreover, some evergreens don’t flower all year long. Those that manage to do so usually require extra attention to remain vibrant in the colder months. Contrary to popular belief, these plants don’t die come wintertime. They only appear lifeless on the outside, but they’re actually working double-time to prepare for new growth when spring rolls around. But this doesn’t mean they can’t enrich your patio design for most of the year. Some perennials bloom for a long period, such as beardtongue, Russian sage and fernleaf bleeding hearts. Lifestyle Landscapes warns that you should plant hellebore (another long-blooming kind) with caution. This perennial is poisonous to humans and many animals, including dogs and cats. Some shrubs in containers can actually survive cold spells ndoors. The same can’t be said about tropical plants such as flowering maple and plumeria. Of course, they need special care to thrive inside your home until nature calms down. If you do it right, you can bring them out in the spring to enjoy outdoor living once more. 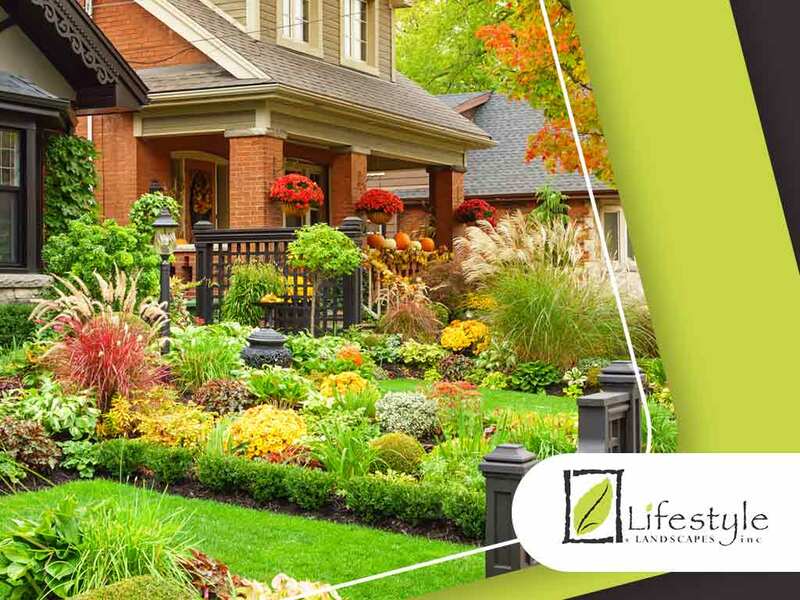 Talk to Lifestyle Landscapes to determine the most suitable plants for your home and to beautify your garden. Call us at (206) 899-1444 now to schedule your initial consultation in Seattle at your most convenient date and time.